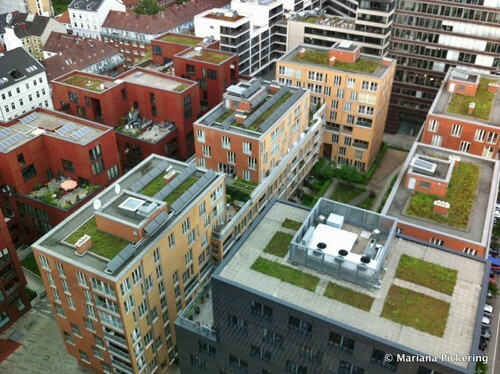 Do Green Roofs Provide Storm Water Attenuation? “The benefits of green roofs are well documented and established, but uncertainty remains as to whether they can provide attenuation and storage for storm water. “Micro Drainage worked with the University of Sheffield to establish a model to accurately factor the runoff from a green roof.